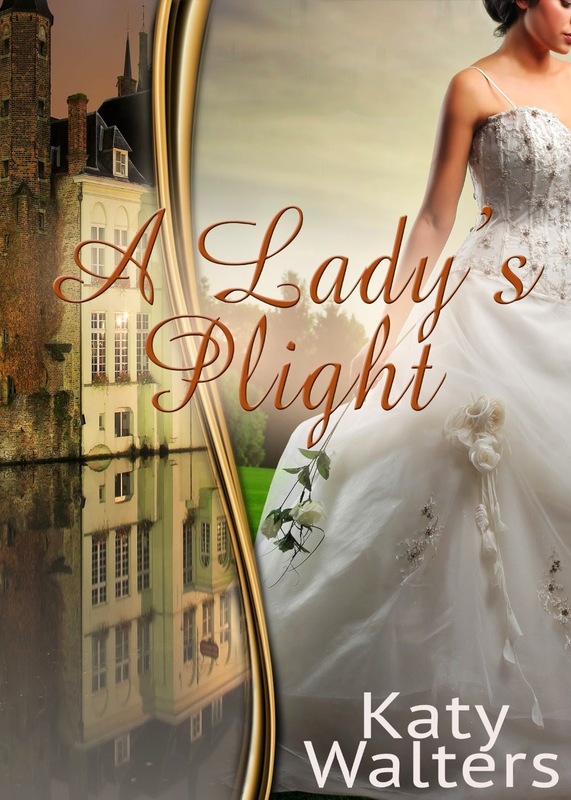 "Lady Isabella Winton waited four years to marry her fiancé, but each year Lord Alexander Fitzroy, Earl of Standford, a serving officer and reformed rake, finds an excuse to delay the nuptials. This time, with the marriage set for the next month, he tells her he received an urgent message from his Colonel. He is needed in Belgium almost immediately. He warns her it may be dangerous for her to accompany him. Isabella is unaware Lord Everard Ladness, heir to a dukedom, is obsessed with her and will go to any lengths to possess her."